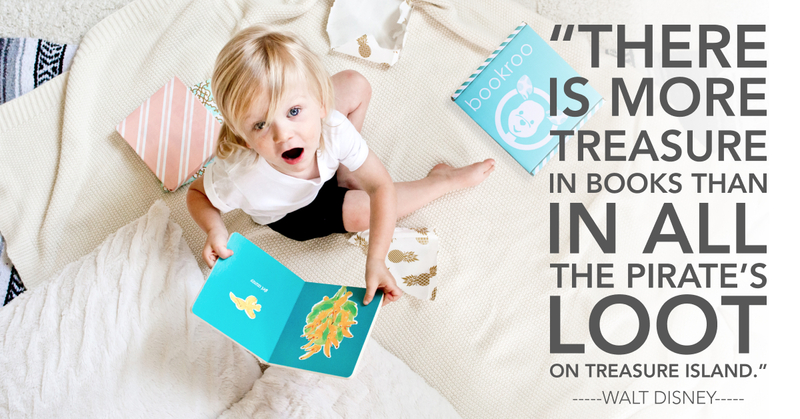 You know we love books around here. 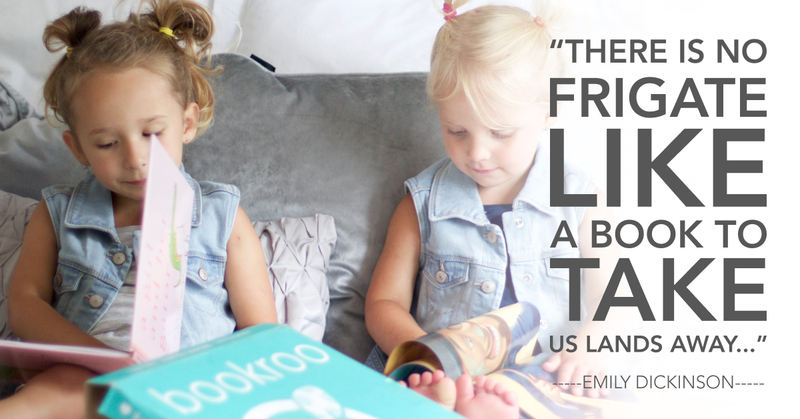 We also love discovering the inspiring things that have been said about books. 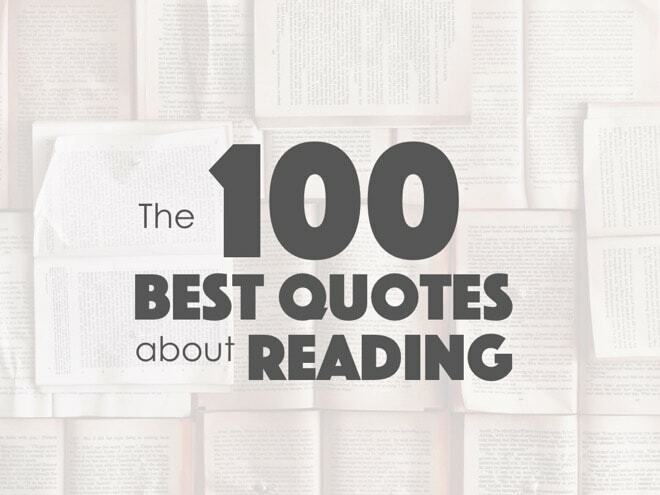 We thought you might, too, which is why we’ve compiled a list of the 100 best quotes about reading. Read on to see the many insightful, witty, and motivating things that have been said about reading by authors, poets, scientists, artists, visionaries and even comedians. 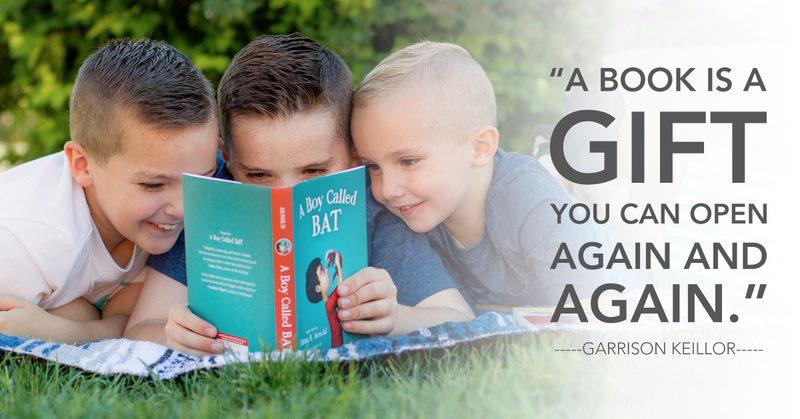 Let us know in the comments below which is your favorite, and what quotes you would add to the list!